Put your reading in the hands of our expert booksellers and discover a wealth of literary delights. 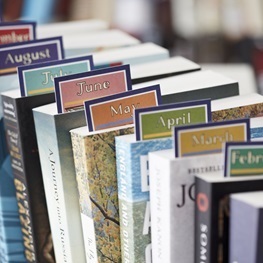 Our famous book subscriptions are an unforgettable Christmas present for people who love to read. 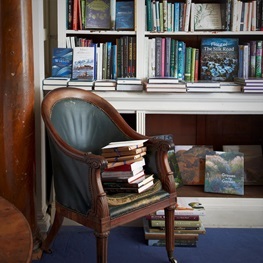 Each one is a truly bespoke literary adventure. 4. 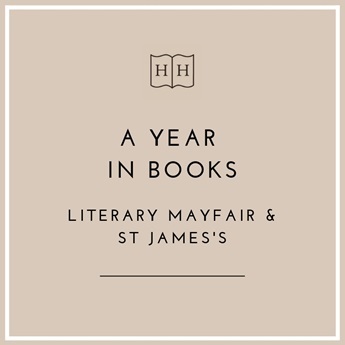 We send the book, beautifully wrapped in the famous Heywood Hill livery, delivered every month (or every other month, depending on your choice of subscription). Each book comes with a different stunning 'Cressida Bell for Heywood Hill' bookmark. 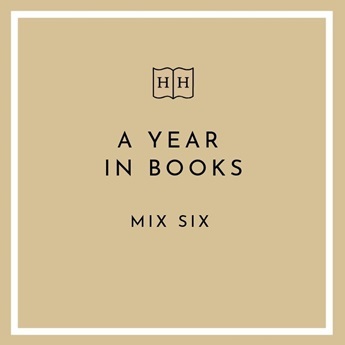 Please check out the lovely video below which features some of our band of booksellers explaining A Year in Books from Heywood Hill and why it is such a very special experience. Heywood Hill clients are an international bunch. 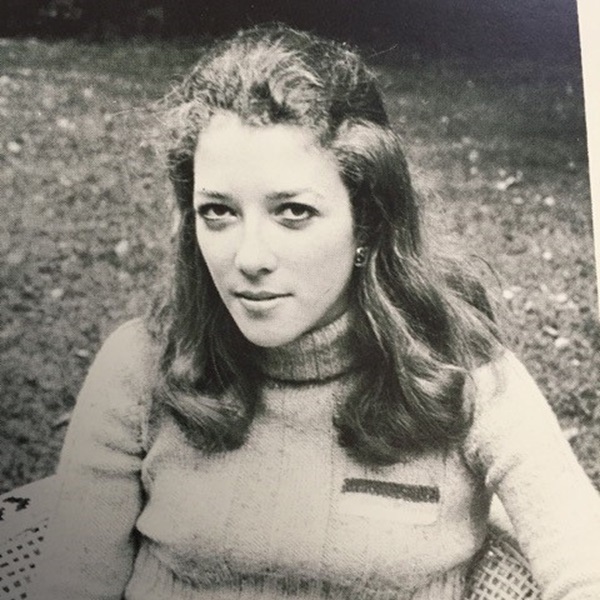 Patricia Lovejoy lives in Greenwich Connecticut in the United States. As far as Heywood Hill is concerned Patricia is in a class of her own. Patricia rang the shop in the early 1970s and asked us to send her a few books. 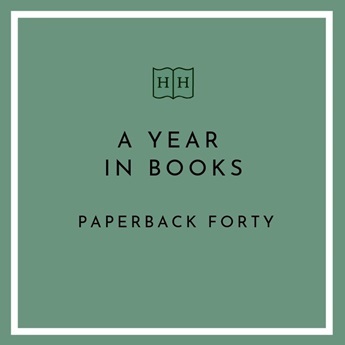 What is remarkable about her is that forty years later Patricia still receives a book a month from Heywood Hill. Sometimes she increases her reading intake to two or even three books a month. Patricia is a graduate from Bryn Mawr College and worked in environmental protection before Harvard Business School. She then worked in New York in banking for what was then Morgan Guaranty and later Citibank. She later moved out of New York to Greenwich. But Patricia has only been to the shop twice. In 1999 she called in with her young son Donald who she says fell asleep on the books. Patricia loved the fact that no one minded. 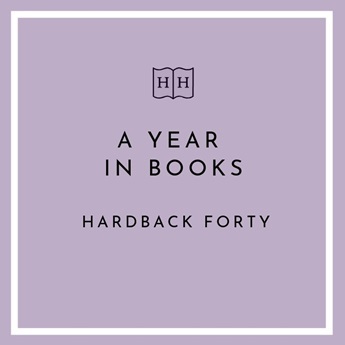 Then she called in again in 2012 to impress upon the current generation of booksellers just how much the shop has meant to her throughout the past forty plus years. Patricia – allow us to thank you for all your support. 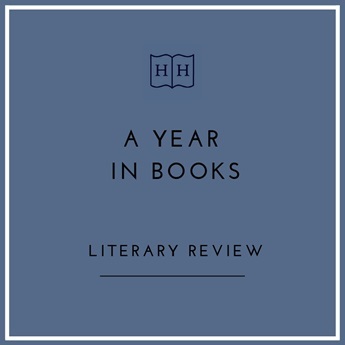 Find out more about our subscription service, A Year in Books. 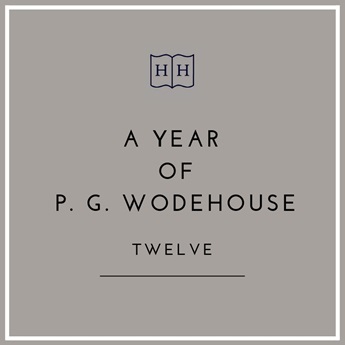 "Heywood Hill has succeeded in reading my mind. 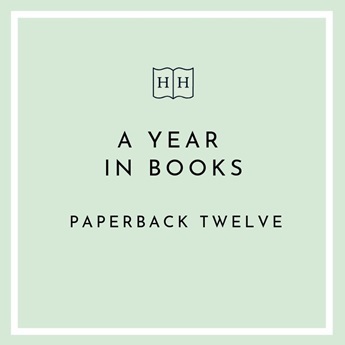 They send books that broaden my horizons, and introduce me to new authors with admirable attention to my tastes"
"Honestly the best present I have ever bought"
"It's a dream present for fellow bibliophiles or for yourself"
Our A Year in Books subscriptions are truly bespoke. If you have any particular requirements or queries we would be more than happy to discuss the options. Please email the subscriptions team at the shop. Can subscriptions be purchased for overseas readers? Subscriptions can be purchased worldwide. An additional one-off payment will be added during checkout for overseas subscriptions. UK postage and packaging is included. 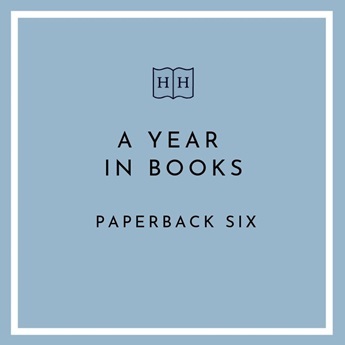 A book a month is too much for me. Can I have a book every other month? We offer both monthly and bi-monthly subscriptions. 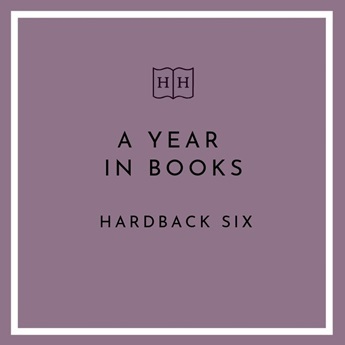 Subscribers will receive either six or twelve books during the year depending on your choice of subscription. 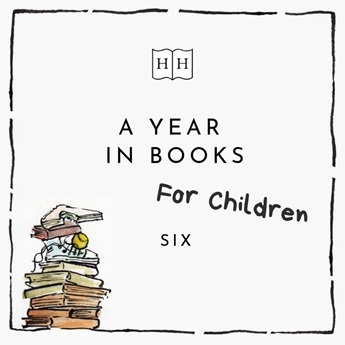 At what age can children start A Year in Books? At any age! Our specialist children’s booksellers will choose age appropriate books however old the child is. These can be classic illustrated titles or more challenging reads for young bookworms. We have an upper age limit of 12 years for this subscription. 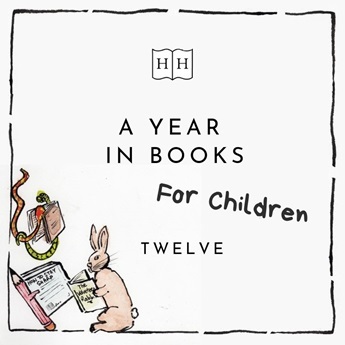 If you have any further queries about A Year in Books for Children please email the subscriptions team. I would like to give the gift to my friend myself. Can you send the welcome pack to me so I may do so? The welcome pack can be sent to either the purchaser or subscriber. Please let us know which you would prefer in the notes box during the checkout process. Can you include a personal message from me with the welcome pack? Yes. You will be prompted to provide a personal message during the checkout process. 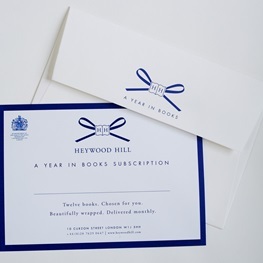 We will then handwrite your note on a special edition Heywood Hill postcard and send it to the recipient with the welcome pack. When will the welcome pack arrive? 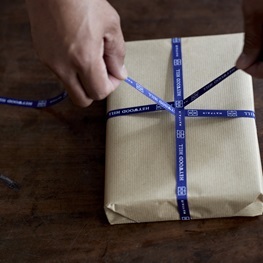 We endeavour to send welcome packs within 36 hours of receipt of your order. Please try to ensure that you have provided us with all the information we need to send your welcome pack, as requested during checkout. If we have any queries about your order we will endeavour to email you within 36 hours. Welcome packs will be sent by second-class post to addresses in the UK. They will be sent by standard airmail to all international destinations and should take approximately 5-7 working days. If you want your welcome pack to arrive by a specific date please contact the shop and we will do our best to help. How does the service get started? On receipt of the welcome pack subscribers are invited to go online and confirm their postal details. This will activate their subscription. How do I arrange my reading consultation? This is also explained in the welcome pack. Subscribers can complete an optional online reading consultation online or arrange a reading consultation by phone, email or in person at the shop by contacting us directly. Does the subscriber have to have a reading consultation? A reading consultation is not mandatory! 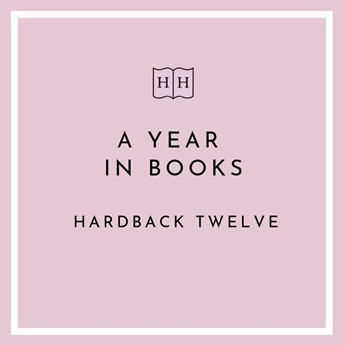 If we do not hear from the subscriber within one month of the welcome pack being sent we will begin sending our choice of the best new books each month. When will the first book arrive? The welcome pack will be sent out on receipt of your order unless otherwise requested during the checkout process. The monthly book parcels will begin the following month. What happens if the subscriber has already read the book you sent? We make great efforts to ensure that each book is the best choice for our subscribers. However, if our book choice is unsatisfactory or the subscriber has already read it, books in perfect unread condition can be exchanged. 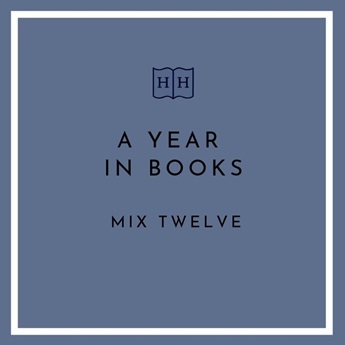 Subscribers for twelve books can make a maximum of three exchanges during the year and subscribers for six books can make up to two exchanges. Postage for the return of books and the sending of replacements is at the subscriber’s expense. What happens if I move house or am away from home for an extended period of time? Can I pause the service? If you have any concerns about the delivery of your parcel you can contact our booksellers at any time. If necessary they can pause your subscription for up to three months. I loved it! 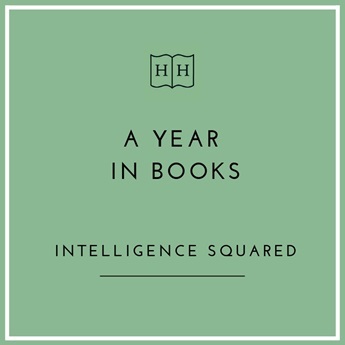 How do I renew my A Year in Books subscription? You can renew your subscription online by purchasing the subscription in our online shop and ticking the renewal box in the checkout. Alternatively, you can contact us in the shop by email or phone.